Let me first say I love Fulani earrings. Well that’s what they are known as by many and worn by the Fulani people in Mali. These earring are not manufactured well at least the ones I have and they are handmade. They come in “gold” and silver. The metal is beaten nearly paper thin and twisted to form the shape you see above or below. Often times the gold ones are not gold but brass or bronze. Note there is a difference between brass and bronze. The silver are said to contain some silver and are made from silver dollars. I am writing this article because I found an old pair of Fulani earrings that I thought was lost and when I found them they were dull; tarnished. So what I set out to do was find a way to get that shine again. Below is a list of things one can do to keep the earrings clean and to bring some shine back to tarnished earrings both silver and gold. Note Fulani earrings can be gold plated too. Gold plated earring does not mean the metal is fake it means the earring is not 100% gold, however, it does contain a layer of real gold on the outside. 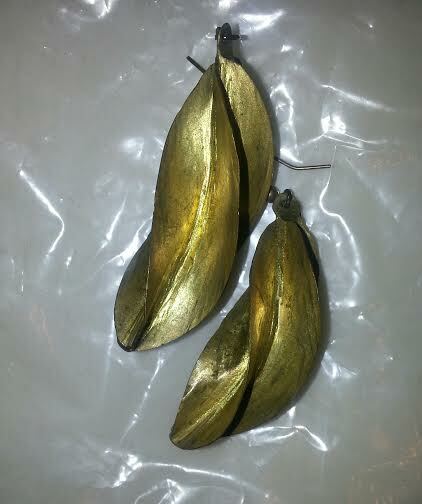 Perhaps some Fulani earrings are 100% gold but most are bronze, brass, or silver. I love gold earrings and metal that is real. These earring were pretty dull. The flash on the camera is actually making them look shiny. This is the before photo! You will need a soft toothbrush or a soft brass brush, baking soda, WD-40, or soap water. Yes, WD-40 works but first I will talk about using a toothbrush and baking soda. First place the earrings on a flat surface preferably on top of plastic or something that will not mess up the counter the earring are laying on. Wet the tooth-brush and dip it in the baking soda or you can sprinkle some baking soda on the earrings and wet the tooth-brush. Once the tooth-brush is wet, gently brush the earrings for about a minute. After that wash the earrings off and then dry with a cloth to get a shine. This past Sunday I did this and it worked, however, I did use WD-40 too. If you want to use WD-40 all you have to do is cover the surface you have the earrings on and squirt the WD-40 on the earrings. Let it sit for about two minutes, take a toothbrush and gently scrub. 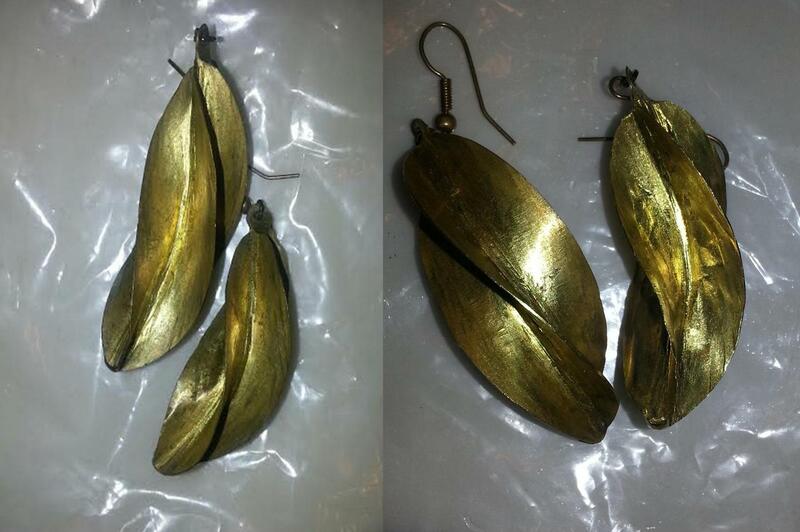 This is good for tarnished earrings; both silver and “gold.” Note I have not tried this on real gold only bronze. Once the scrubbing of the earring is complete, rinse it off. WD-40 has a scent to it but once you wash the earrings and dry them you won’t smell it. After washing them off dry with a cloth. Some say you can use it as a protectant to keep the earring from tarnishing. 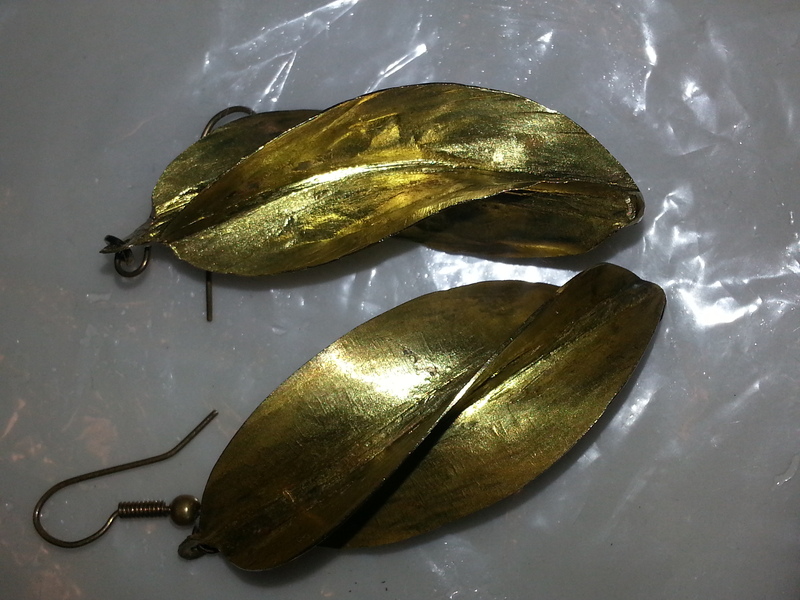 After photo… same earrings. The picture is rotated in a different direction. 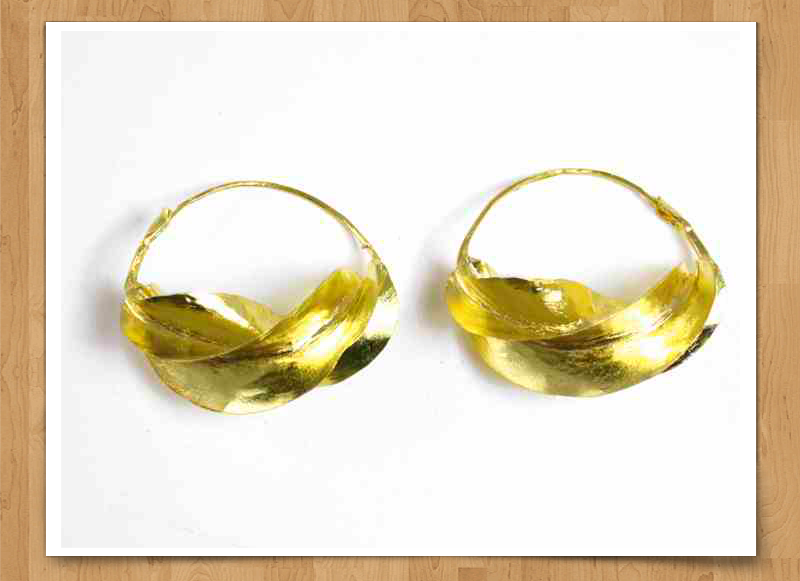 Another way to keep your Fulani earrings shiny is to use a soft brass brush and soapy water. Dish washing liquid is good. A jeweler told me that all you do is gently brush the earrings and you will get a subtle sheen. It takes off enough tarnish to clean without stripping everything off. Try it! 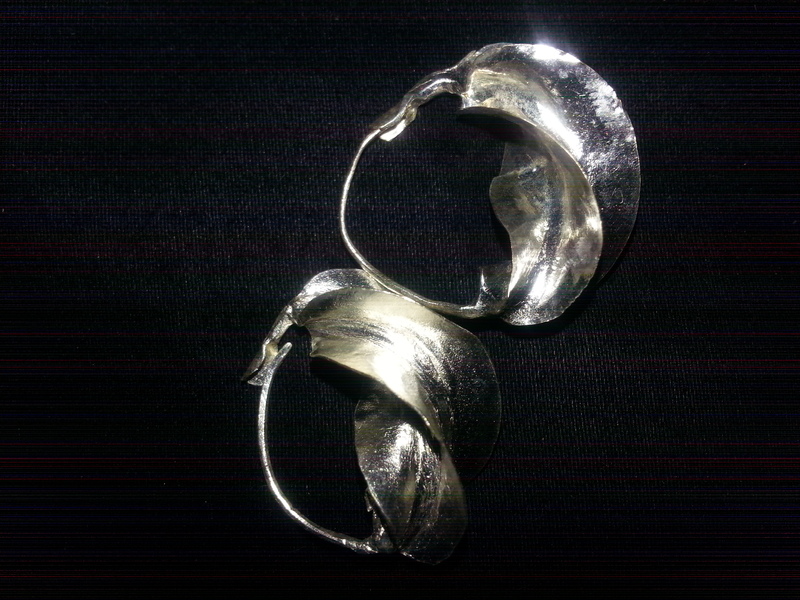 Fulani earrings… the most popular style! Yes, it’s easy to go buy another pair of Fulani earrings because most are inexpensive depending on what size is brought. However, the style above (the first photo) is rarely seen and I they were a birthday gift. Previous Post Don’t Let The Bed Bugs Bite: 200 Maryland Employees Placed On Leave!